January 6, 2017 | Meagan Miller & filed under Training. Get hands-on experience using field recording equipment with CBC’s Kate Adach. Recording outside of the studio is an important part of a radio producer’s toolkit. 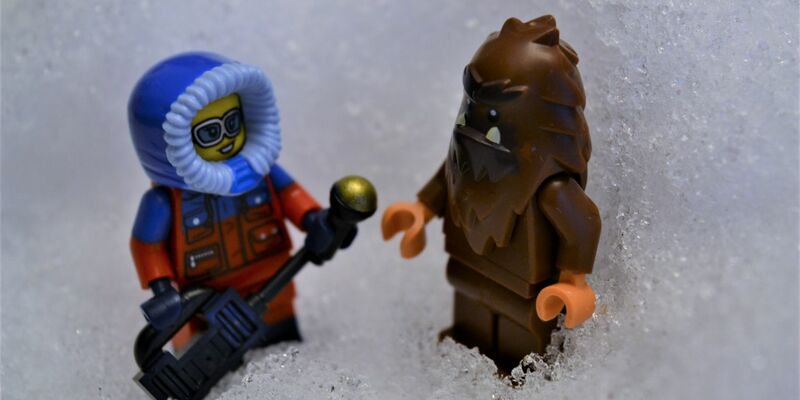 That’s why in January’s news workshop, experienced and novice producers can get real experience with field recording at this free workshop with Kate Adach, TV news reporter for CBC Calgary. All CJSR volunteers are invited to attend this free workshop to learn about finding an interviewee in the field, setting up your equipment, and getting amazing tape. 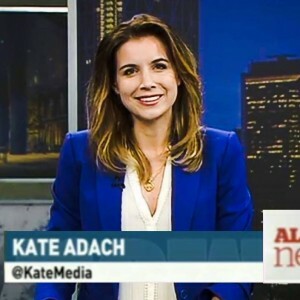 Kate Adach is a CBC News reporter, video journalist and anchor, based in Calgary. Prior to that, she spent more than 10 years recording interviews as a videographer in Toronto.